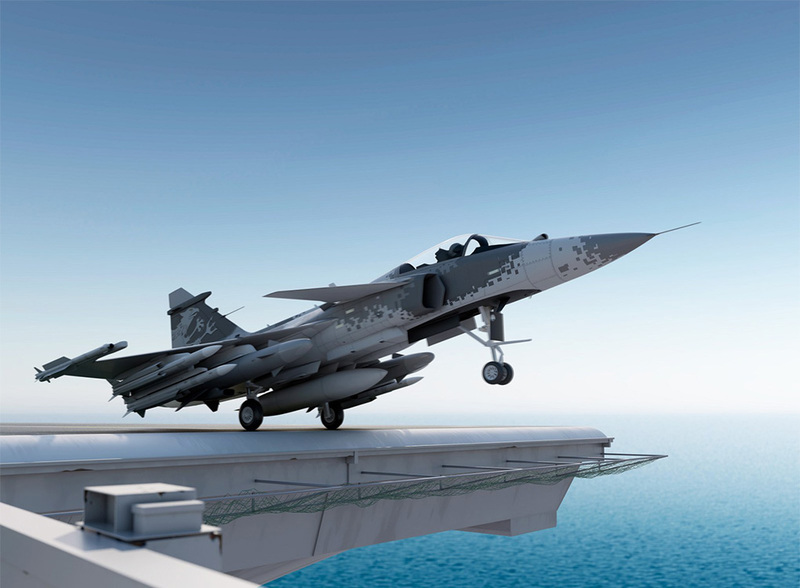 PivotWare provides innovative process control systems solutions for assembly operation to Aerospace and Automotive manufacturers. Take the decisive step towards the digital future of your assembly with us (Industry4.0). 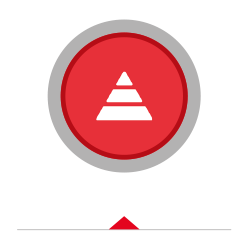 PivotWare is your holistic process control and worker assistance solution. With it you increase the productivity and efficiency of your production and live the zero defect strategy. 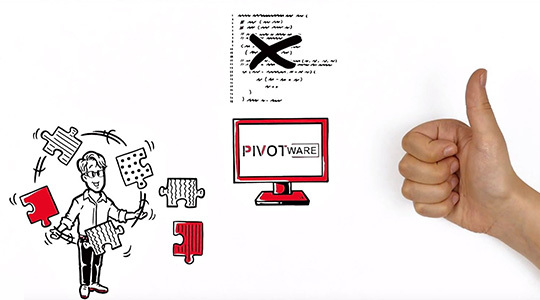 With PivotWare, you can easily master the wealth of variants and process complexity. Help your employees achieve optimal results. Long training periods are also a thing of the past. The best part: You always have the situation under control! 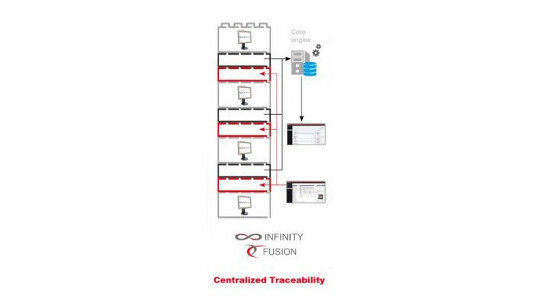 You can easily configure your own production processes according to product variants. You may not be able to program. That makes you independent, guarantees fastest response times and saves you a lot of money. All processes and work results are stored locally and provided globally. This unique island architecture is your bulwark to secure production against disruptions and network failures. PivotWare will assist you with your needs. Thanks to the open structure, you can add new tools, features and stations as you like. Even special adjustments are possible at any time. Request a demo appointment in our factory with our experts! Achieve your goals with PivotWare. The employee assistance system guides your employees step by step through an easy-to-read interface. Depending on the variant, process steps are called and tools are parameterized automatically. PivotWare allows you to request direct support or to call for help documents. With PivotWare you have your product quality under control. 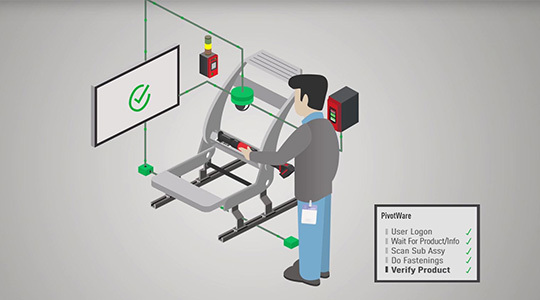 Assembly errors can be immediately detected and remedied thanks to the integration of Smart Tools and real-time feedback. Forgotten operations and confused components are a relic of the past thanks to PivotWare. PivotWare offers a variety of interfaces. For example, easily integrate tools, test equipment, scanners, printers or sensors. 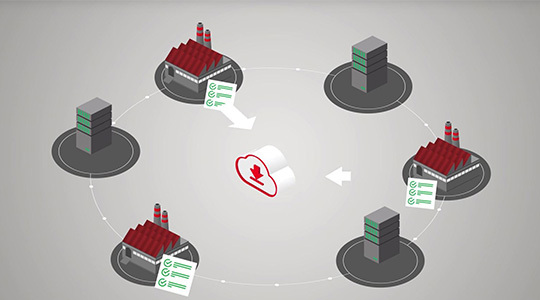 To achieve paperless manufacturing simply network your ERP or MES with PivotWare. Individual PivotWare stations can be easily networked for better line balancing or integrated rework. All work results and serial numbers are recorded. Whether big data analysis or birth certificate per component - PivotWare always gives you the full overview. Without manual extra effort. Get to know your production in numbers and operate effective CIP based on the production analysis. Learn more about your own production using PivotWare. Introduce Assembly 4.0 in small steps. 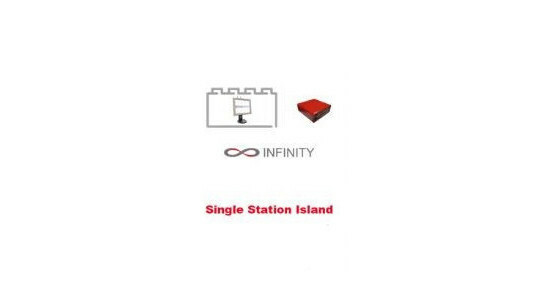 Start your digitization with just one station. 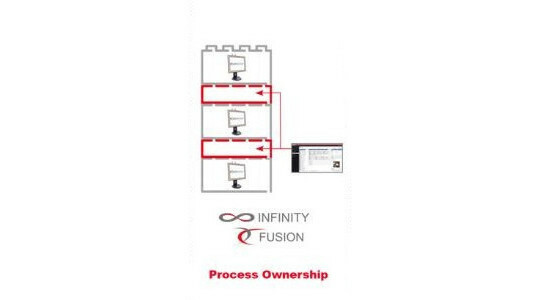 Because our process control solution is fully scalable. Therefore you can add more tools, features and stations as you like. For example, a subsequent ERP integration is easily possible. From the single station to the production line to global production: With PivotWare, you can manage your processes independently of your location. Reports can be retrieved for each networked station. Thanks to remote access, you can intervene quickly and easily in case of doubt. PivotWare is completely modular. Thanks to intensive target analysis and structured project planning, we develop the tailor-made solution for you. With PivotWare you invest in your future as needed. 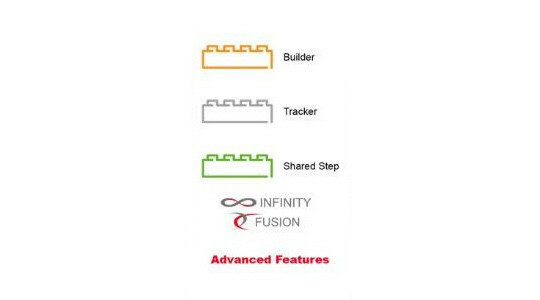 With the simple editor Fusion you stay independent and flexible. You can use it to independently configure your processes - without any programming knowledge. You have to master many variants and complex processes? It's easy with the Fusion editor. Process changes and new variants are quickly and easily added. Thus, you remain independent both internally and externally and can respond quickly and flexibly. Bring your production to a new level with PivotWare! 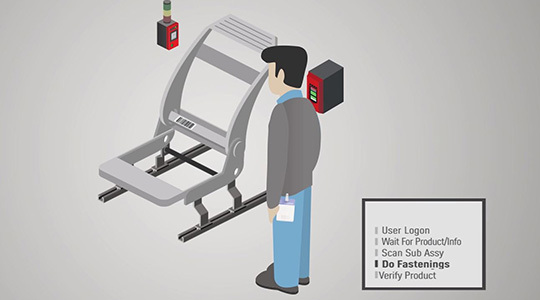 Thanks to our smart solution, you will be able to assemble faster, more reliably and cost-effectively with full traceability in the future. 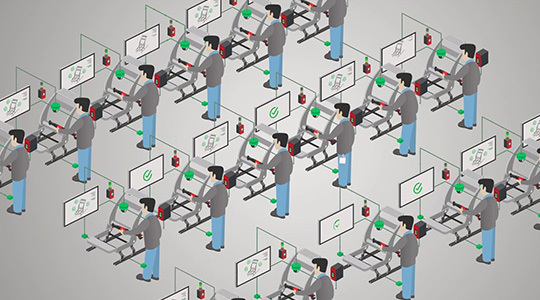 The step to digitizing and securing the future of your assembly is easier than you think. With PivotWare we have the perfect solution for you. We are happy to prove this with a demo! We make the digitization of production tangible. With the Desoutter Smart Factory Line, we have created a mobile demonstrator so you can experience Industry 4.0 in your factory. Experience the Industry 4.0 to touch. We bring the Desoutter Smart Factory Line to you with our legendary Red Rider! Request a demo appointment now. We use Desoutter’s tools and fastening solutions in our trim and final assembly workshops at our Changshu plant. 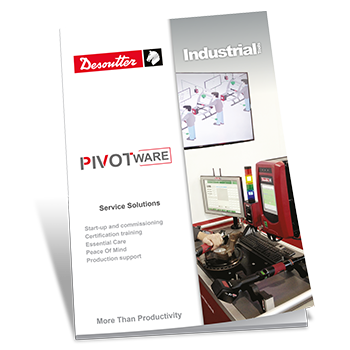 At the moment, we are installing Desoutter’s PivotWare process control system solutions in strategic areas. They help solve various complex manufacturing requirements, which enables our operators to focus on getting difficult processes right every time, improving quality. For us, industry 4.0, or China 2025, is the next step in improving connectivity. 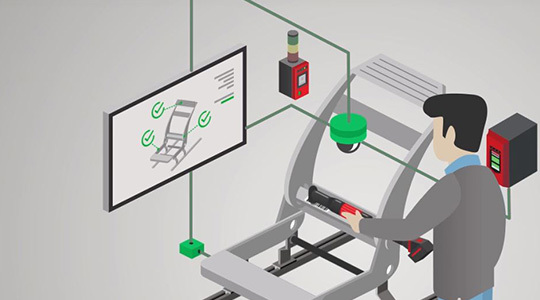 We want to connect our equipment seamlessly to create more efficient manufacturing systems that help us create better products and meet customer requests more quickly. 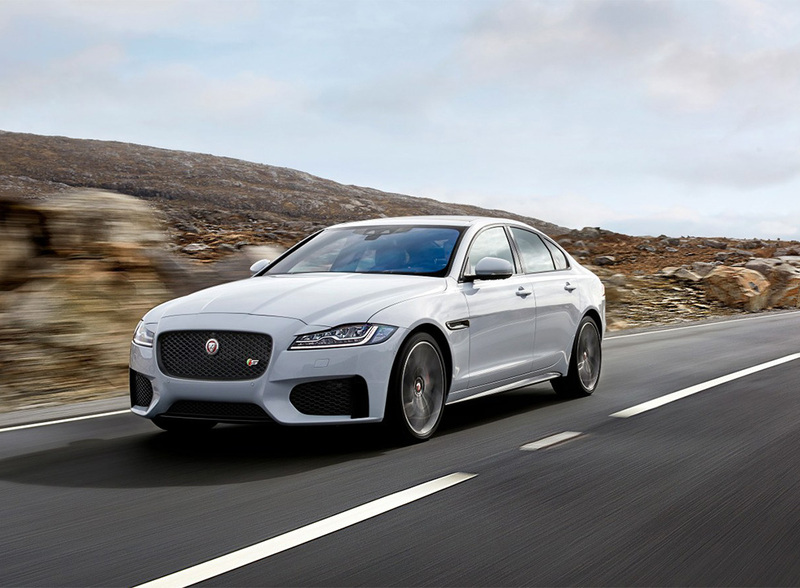 We plan to make our second trim and final assembly facility an intelligent workshop. Desoutter are helping us create a fully connected tooling network, where we can instantly access the performance data of our tools and fastenings to identify and resolve potential problems in advance. With its reliable tools and innovative assembly solutions that help us improve productivity, I believe Desoutter is one step ahead in the assembly market. We’ve used Desoutter’s small manual drilling machines for over a decade and for the past three years we have used the Seti-Tec range of electric drilling tools, particularly the Automatic Drilling Units. We have now reached the validation phase, testing Desoutter’s Industry 4.0 solutions including geopositioning, QR code readers, PivotWare process control systems and new software. The objective is to get the operators, the HMI and the tools communicating together. 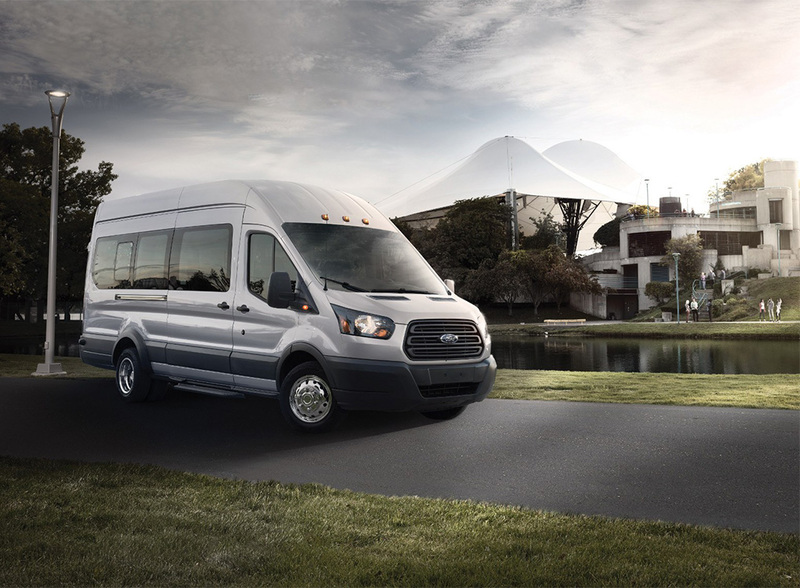 Ford has used Desoutter’s products at its plant in İnonu, Turkey, for a very long time and I have been working with these tools since I joined the company seven years ago. We manufacture motors for trucks and commercial vehicles and embracing Industry 4.0 is very important for us, as it enables us to optimize the efficiency of our production lines and secure the production processes. 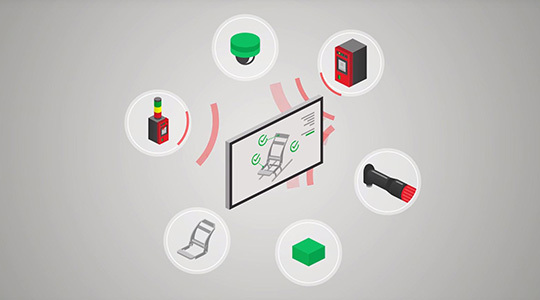 We are currently using Desoutter’s barcode control with advanced control program and all our tool units are connected to CVI NET WEB controllers for traceability. Although Industry 4.0 implementation will take some time, we are moving towards it gradually. 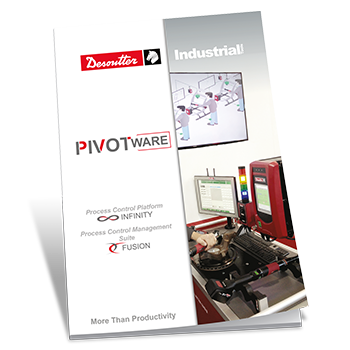 In this regard, we think that Desoutter’s PivotWare process control solution has great potential. In a nutshell: download the product flyer! Learn more about our strong service solutions for PivotWare!